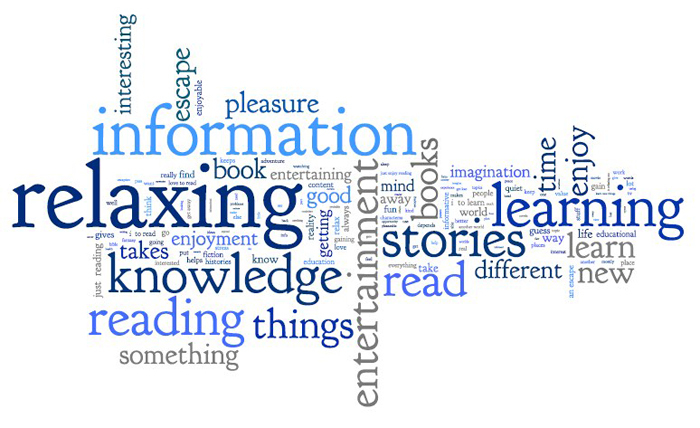 In our recent report on the rise of e-reading, we asked those who had read a book in the past 12 months to tell us what they like most about book reading. They gave a host of reasons that ranged from the highly practical to the sublime. Visit our report for more on the rise of e-reading and the general reading habits of Americans; and browse through the host of resources on the new libraries section of our site: libraries.pewinternet.org.